120 days. 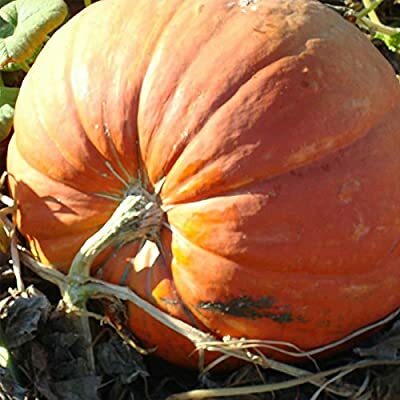 These pumpkins often weigh from 50 to 100 pounds and can have a diameter of 20 inches. or more. Distinctive pinkish-orange rind with bright yellow-orange, thick flesh. Approx. 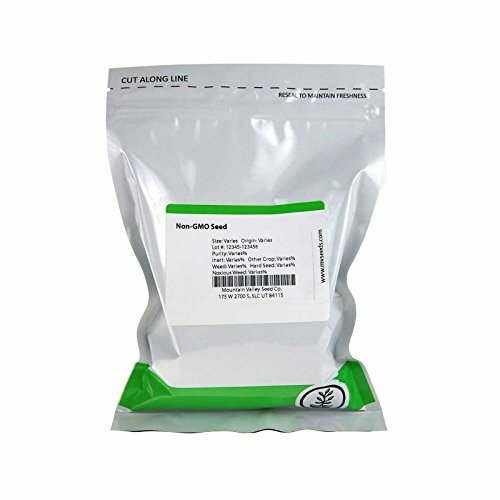 90 seeds/oz.